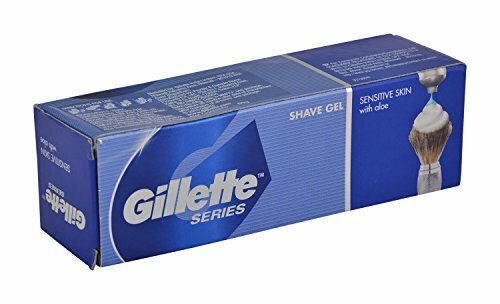 Label Procter & Gamble India Ltd. 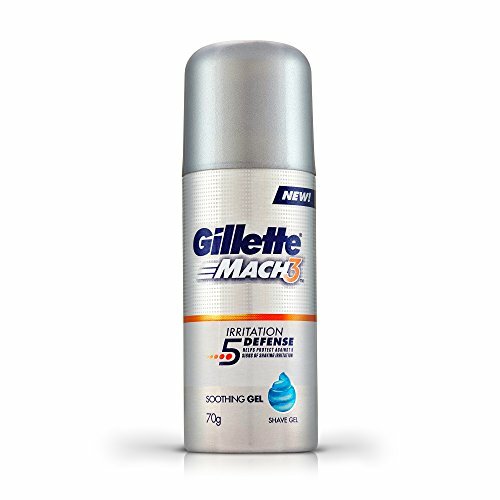 Manufacturer Procter & Gamble India Ltd. 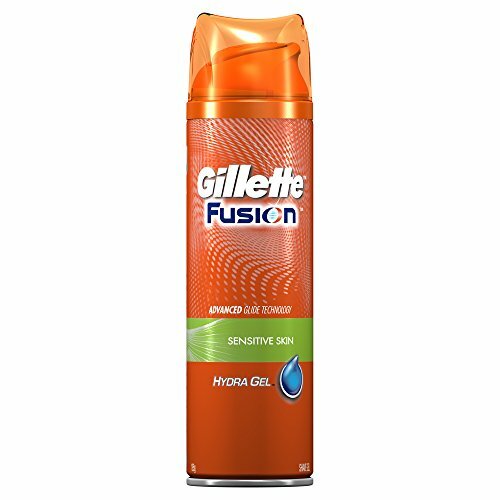 Publisher Procter & Gamble India Ltd. 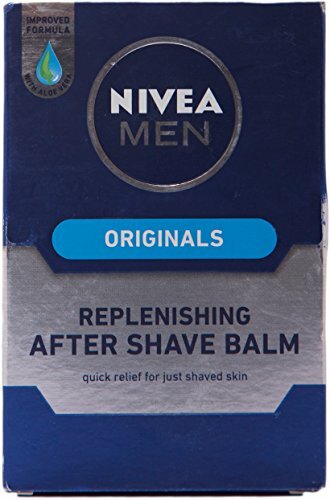 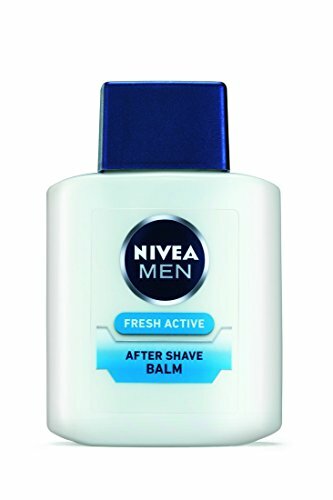 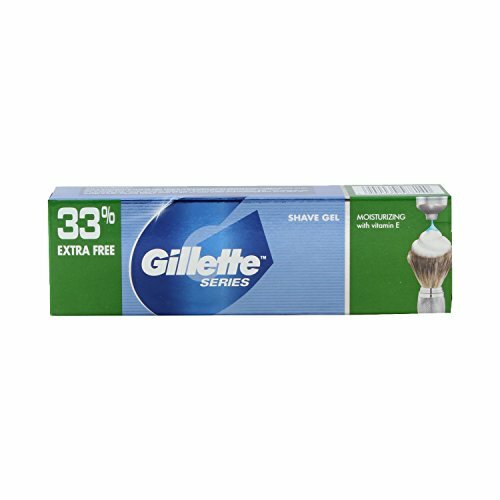 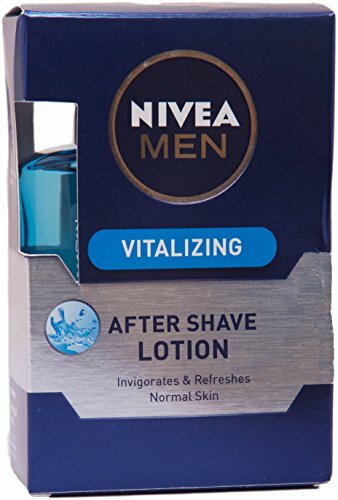 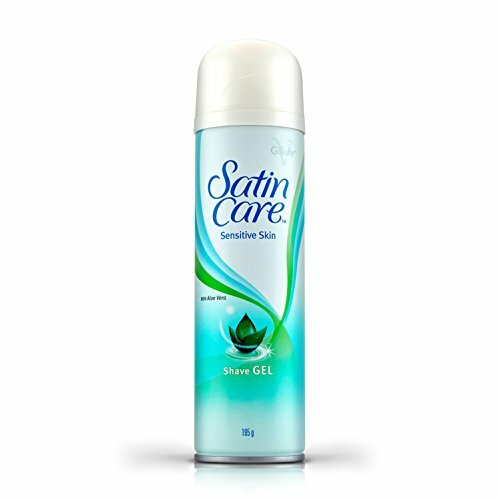 Studio Procter & Gamble India Ltd.
Enriched With Hydrating Glycerine and Cooling Agents. 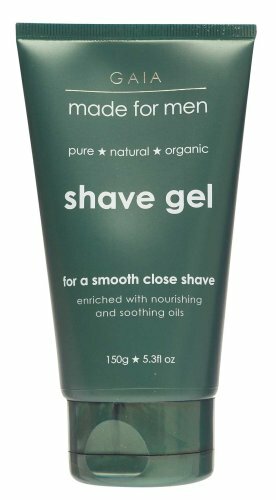 Aloe Vera helps sooth and protect the skin for intense comfort so skin doesn't feel tight - even after shaving. 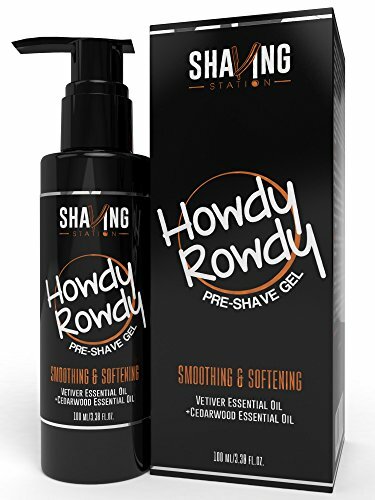 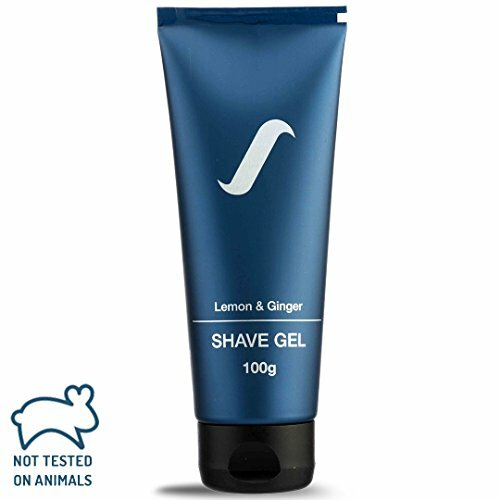 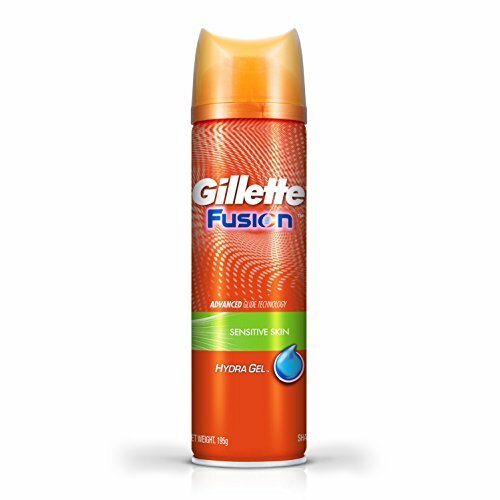 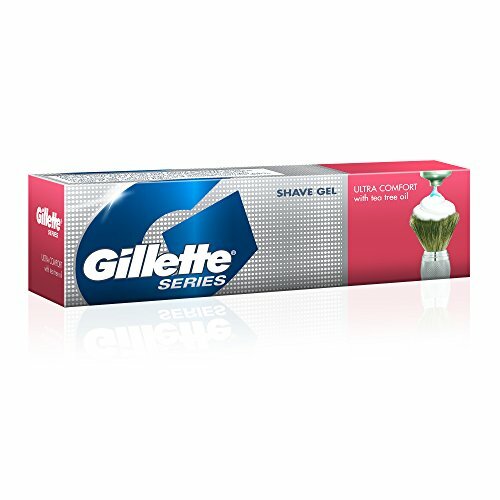 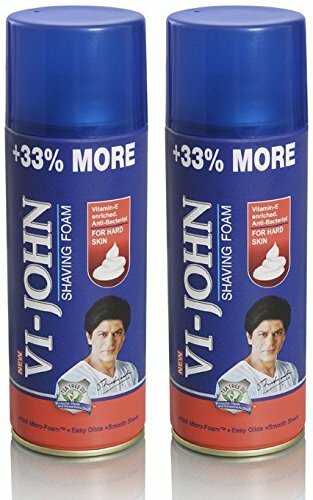 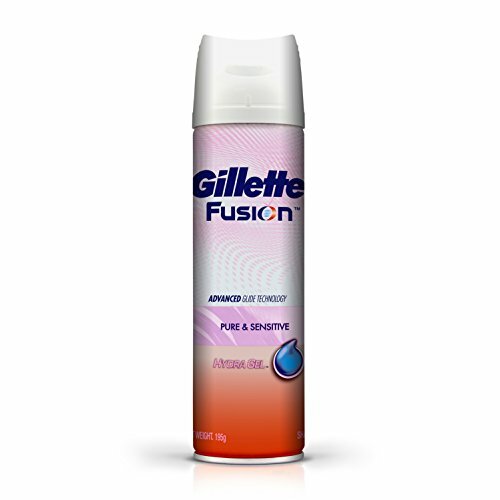 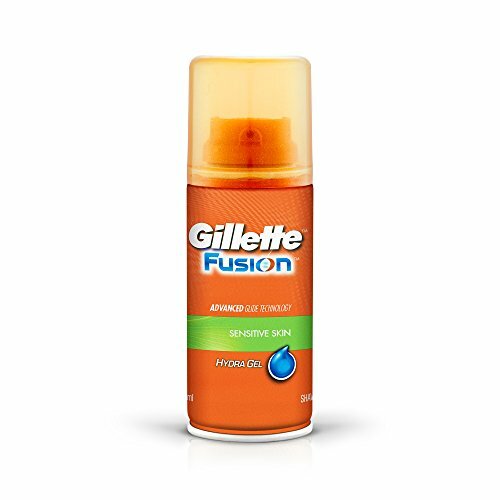 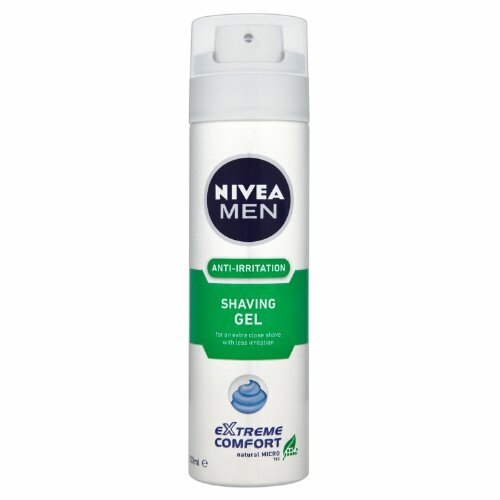 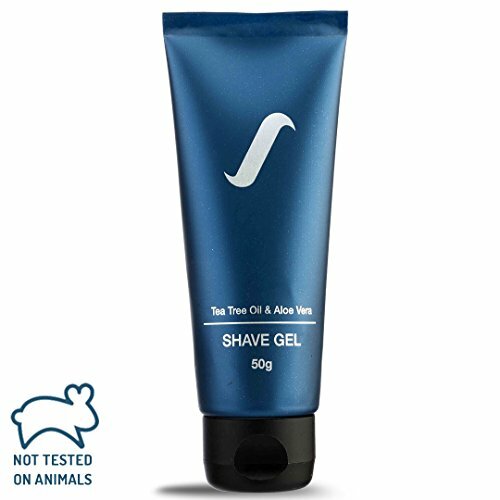 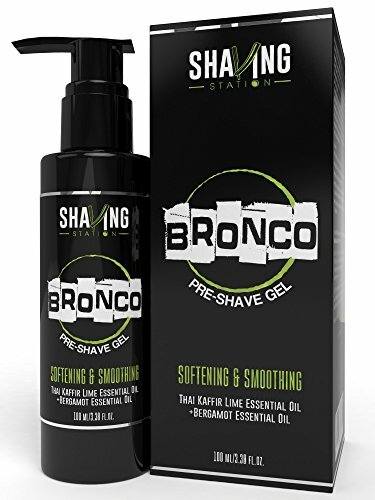 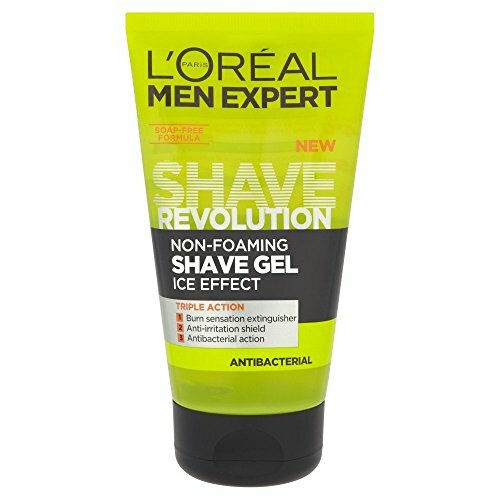 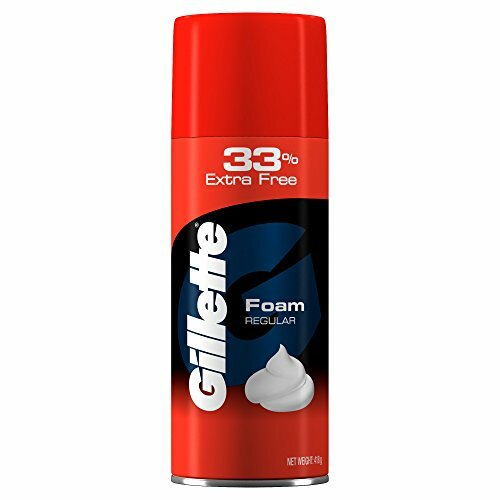 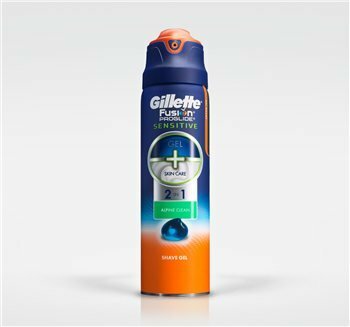 The clear formula extinguishes the sensation of razor burn and reduces the appearance of irritations from shaving. 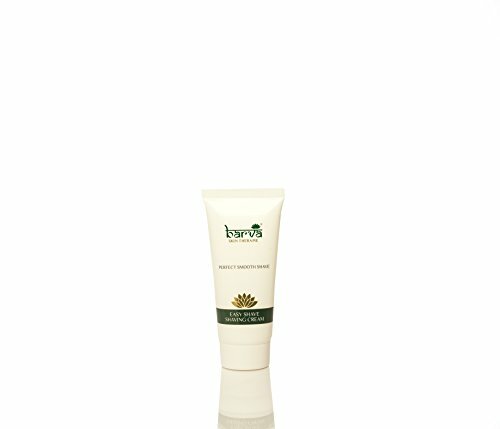 Certified organic chamomile helps to soothe and calm any irritations. 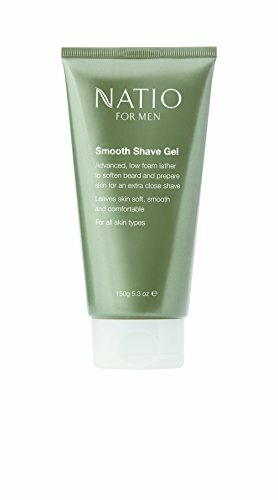 TOUGH BEARD? 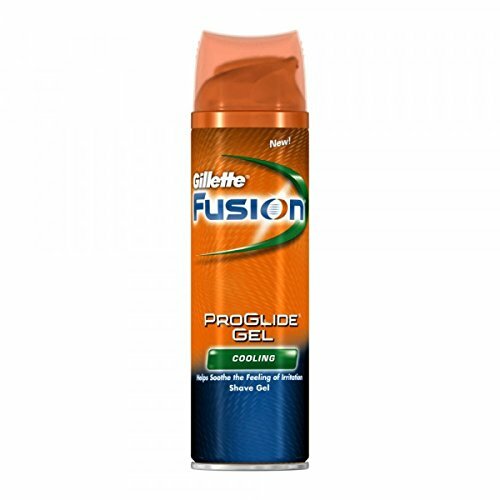 - No problem. 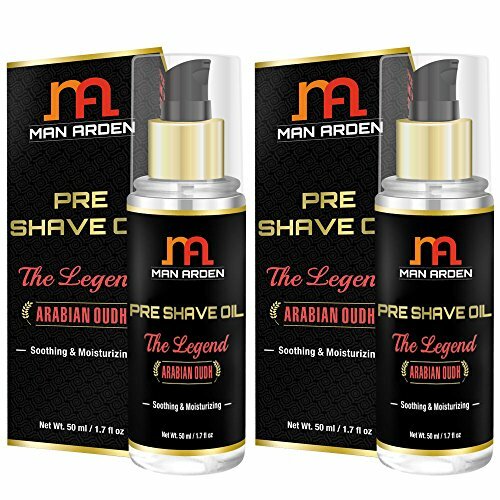 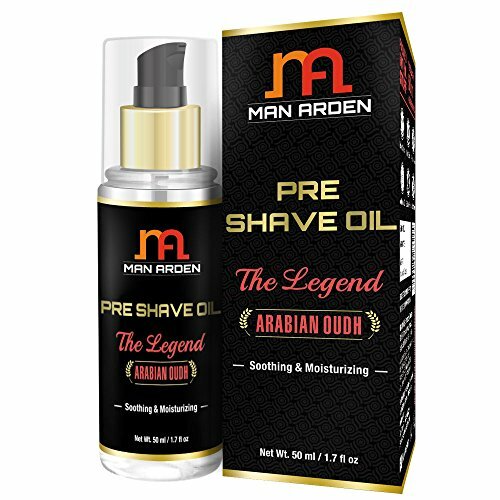 Man Arden Pre Shave Oil prepares your beard with a natural blend that softens the beard, conditions the skin, and gives a superior slickness for extreme comfort. 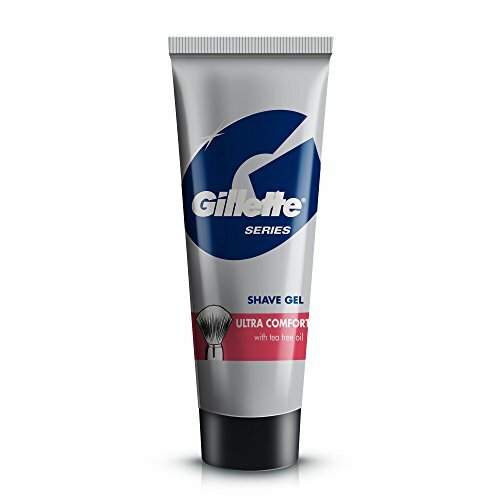 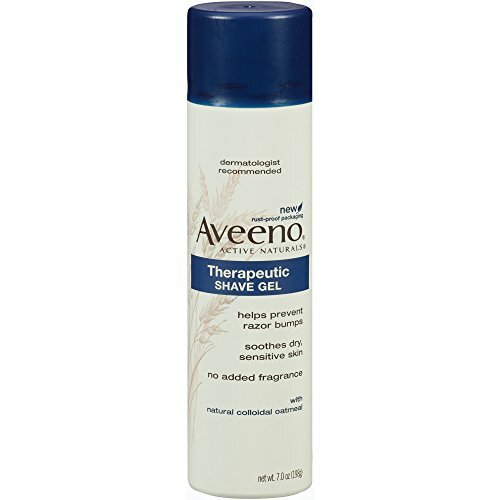 Â It also facilitates the blade's glide and helps prevent irritation and micro-cuts.